Decoursey Pike to 113 E 31st. Opportunity knocks! This well maintained property has had the same owner for 40 years. Current tenant pays $550/mo-$6600/yr. Lease expires March 2019. 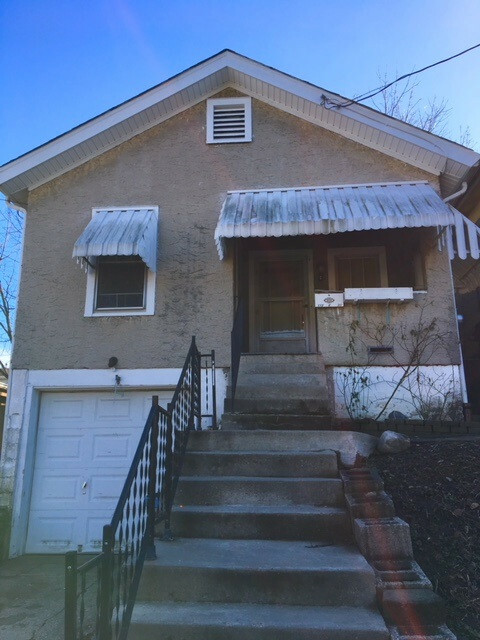 Property was just rehabbed in 2017. This is an incredible income opportunity. Newer water heater, attached garage.